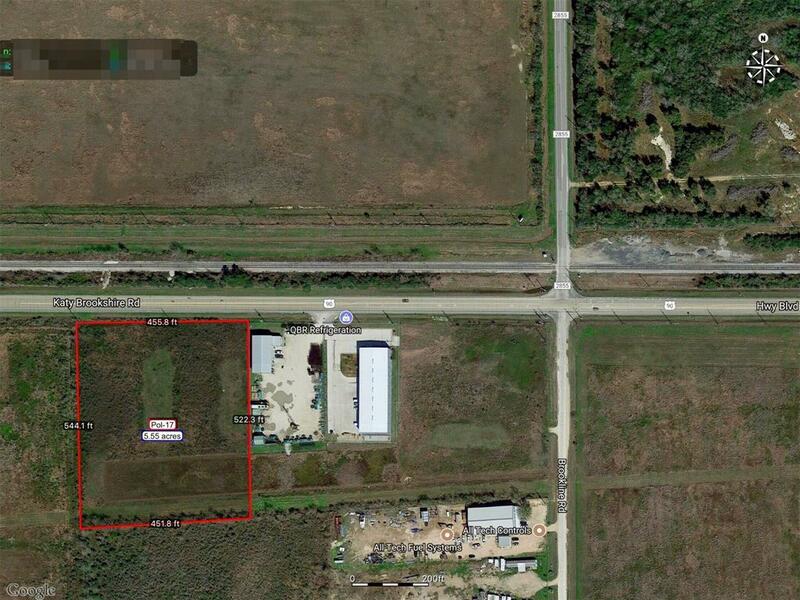 5.55 Acres in the rapidly developing west Katy corridor. City of Katy utilities along the front of the property provide water and sewer to the property. Property can be used for multifamily or business use. 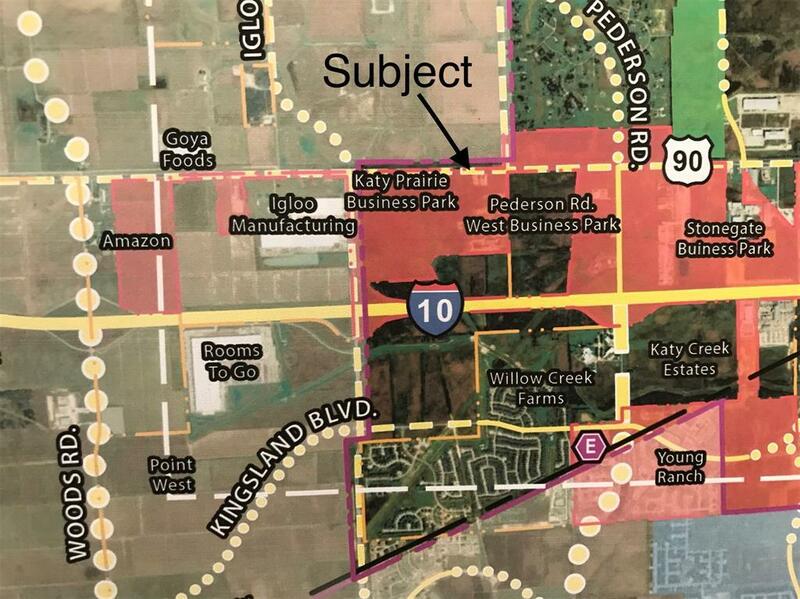 This property consists of two contiguous tracts that add up to 5.55 acres. Not in the floodplain.